This weekend we are heading to Orcas Island for a camping adventure. We are hiking a short distance to get to our campsite, so packing was a bit unorthodox for us, the consummate car campers. 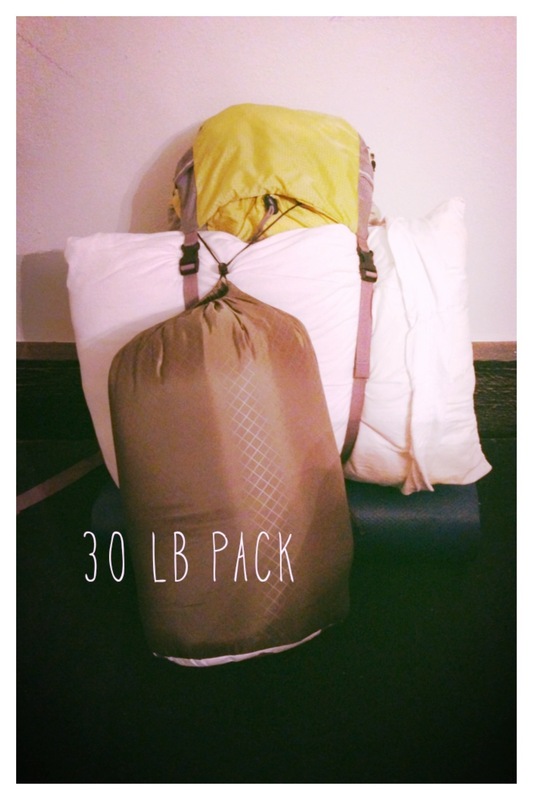 We normally bring all the comforts of home and then some, but this time it’s all in a 30 lb pack. We have traded grilled portabella sandwiches for tuna and crackers, and egg and cheese breakfast sandwiches for granola bars. Here’s to hoping for a fantastic weekend of hiking and exploring, relaxation and fresh air, and best of all, dipping my feet in the Sound while enjoying a good book. I hope you have fun plans for the weekend!